OUR DIGITAL MEDIA BOOK OF FACTS CELEBRATES ITS 10TH ANNIVERSARY AND BROUGHT EVERYONE A SURPRISE! 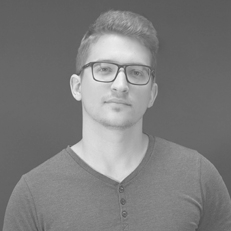 - News - Neo Interactive – Online agency? Digital agency? We call ourselves interactive. OUR DIGITAL MEDIA BOOK OF FACTS CELEBRATES ITS 10TH ANNIVERSARY AND BROUGHT EVERYONE A SURPRISE! Thousands of marketing and media professionals can scroll through our jubilee edition. The 10th anniversary obliges, so we put particular attention and love into this year’s edition, which we distribute in 5,000 copies. The fact books of past years have all had a more spectacular infographic nature – to help process the content full of details more easy – this year’s edition goes even further. More traditional infographics are exceeded by a unified visual world that – according to our intent – pull the readers in. We like to call this concept infodesign. 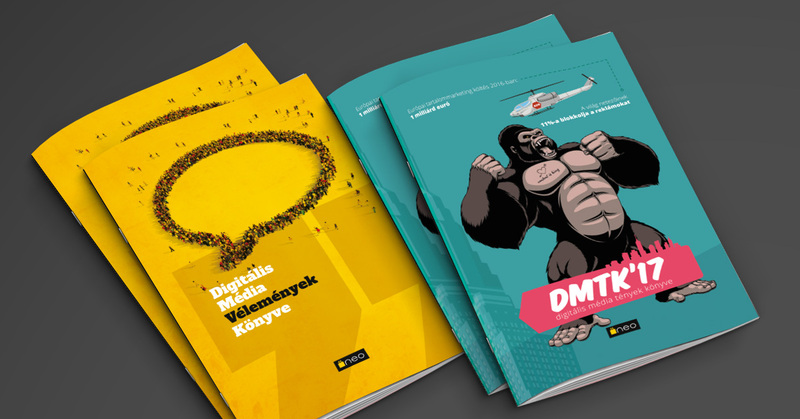 We innovated its contents, too: the DMBF comes with a surprise little brother, Digital Media Book of Opinions, in which we try to paint a picture of the past, present and future of digitalization and “living online” – this time not through facts, but opinions. And whose opinions we present? Anyone, who can add their unique point of view to the topic: from the youth to the elderly, from musicians to online marketing professionals, bloggers to athletes, psychologists to winemakers, etc. The result is a colorful booklet – both in sight and in content – with which we are happy to gift our partners with if they haven’t yet got their hands on one.